The completely modular shooting kitchen has an acoustical tile ceiling, and off-white ceramic tile floor. Removable cupboard faces from Ikea, easily changed from traditional wood to white raised panel to black, allows for three completely different looks. Four glass cupboard faces are available for the upper cabinets, in addition to solid ones. The counters are butcher block. The backsplashes can be changed from tile to beadboard. All cabinets, appliances, and the island are built on hidden wheels and can be moved to any configuration, or any place in the downstairs. The shooting bathroom is adjacent to the master bedroom and separated from it by a wild wall which, when opened, slides completely out of sight. With the wild wall open, the entire bedroom area can be utilized for equipment needed to shoot into the bathroom. The removable vanity, finished on both sides, allows for head-on shots at the wash basin. When moved out of the way, it gives an unobstructed view of the tub/shower. There is also a glass stall shower in a corner, separated from the tub by a window. The toilet is hidden in another corner, however a blank wall can be utilized for a toilet when one is needed. Douglas House offers different styles of porches and entry ways for diverse settings. 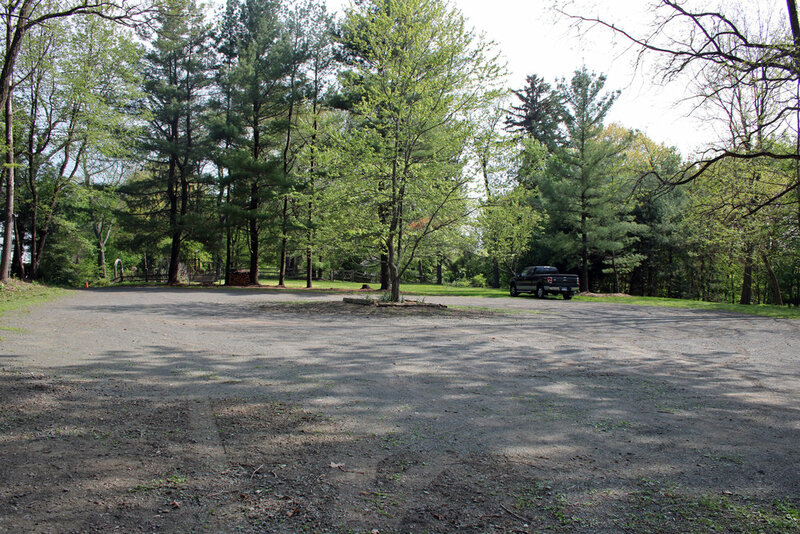 Complete off the street parking in our lot hidden from view, on the north end of the property. Located to the rear of the shooting kitchen, and adjacent to the garage for easy load in and access to the kitchen set. There is an oven, stove, and second refrigerator. Camlock connectors located in basement and second floor with 200 amps per leg for a total of 400 amps. http://heatherdouglas.com/index.html Some available for use as props.